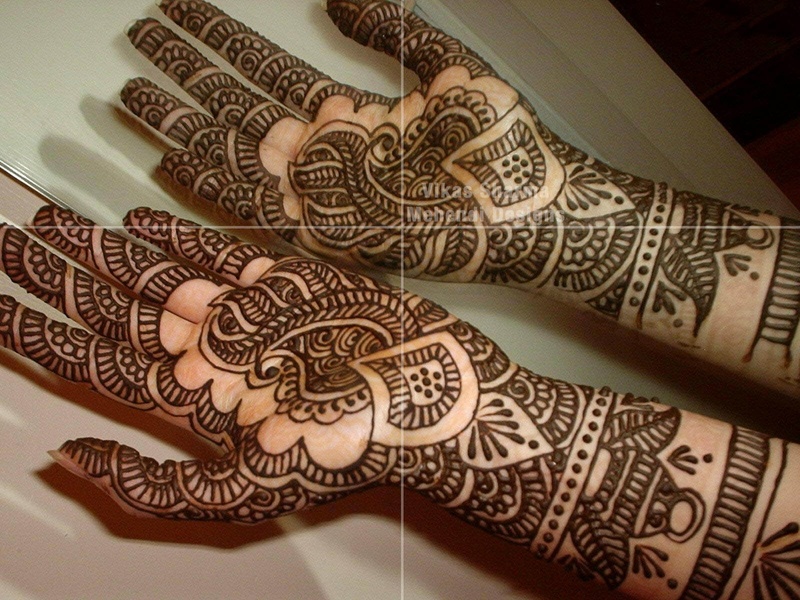 Vikas Sharma Mehndi Artist, is an experienced professional who is working since 2009. 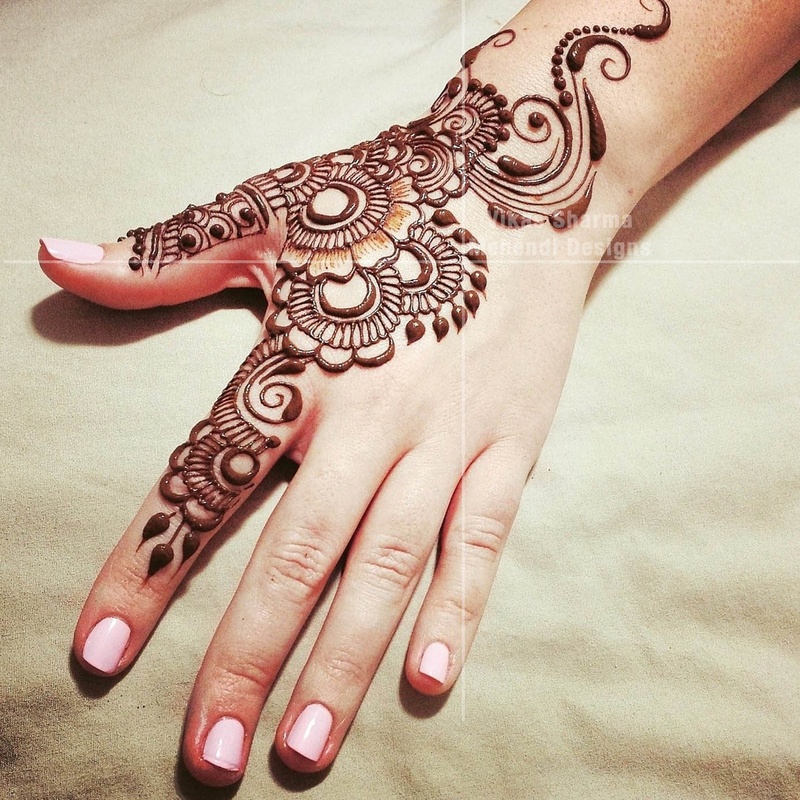 With skills and expertise, Vikas Sharma Mehndi Artist is here to make your hands look beautiful. 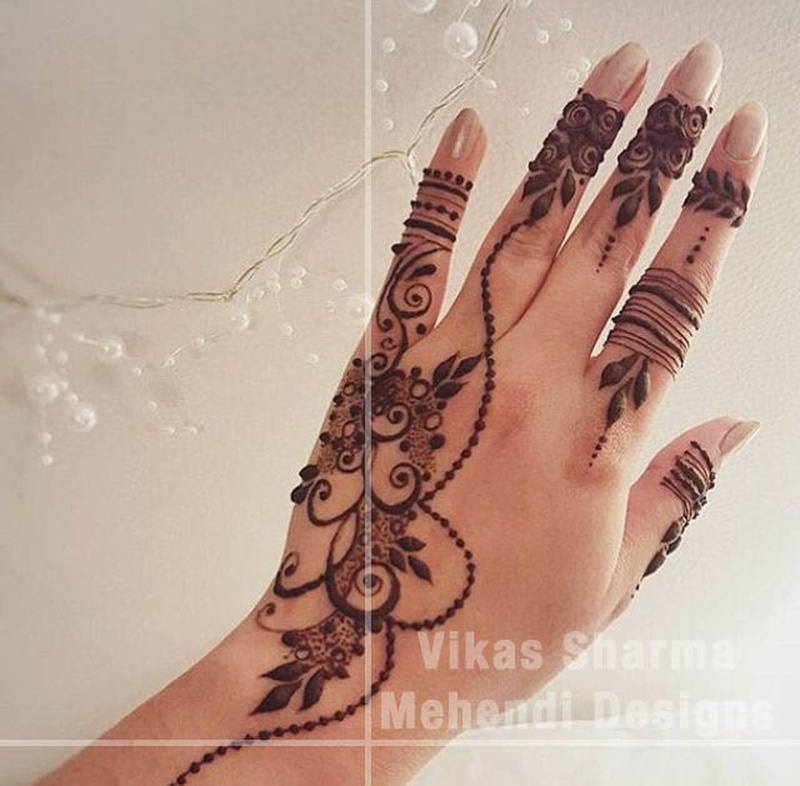 Vikas Sharma Mehndi Artist is a bridal mehndi artist based out of Vasant Kunj, Delhi . Vikas Sharma Mehndi Artist's telephone number is 76-66-77-88-99, address is 4, S3, Saraswati Apts, Vasant Kunj - D6. 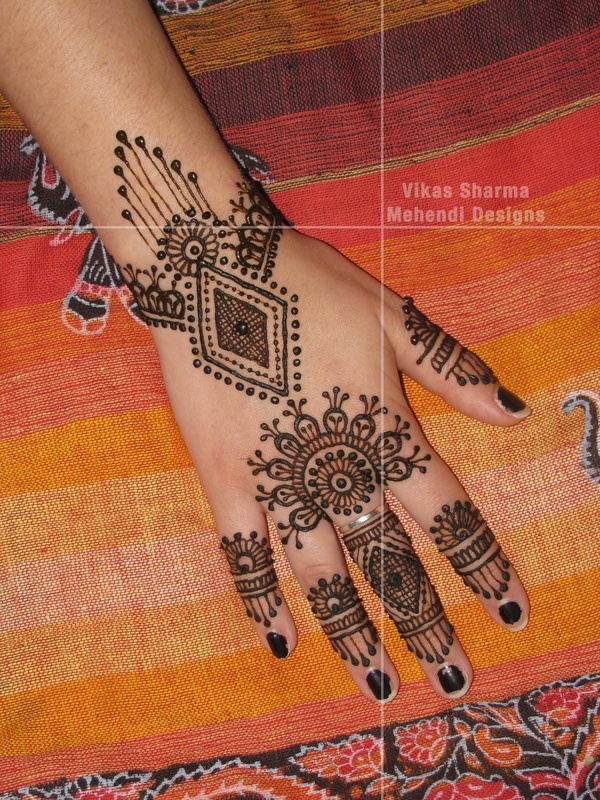 In terms of pricing Vikas Sharma Mehndi Artist offers various packages starting at Rs 7000/-. There are 1 albums here at Weddingz -- suggest you have a look. 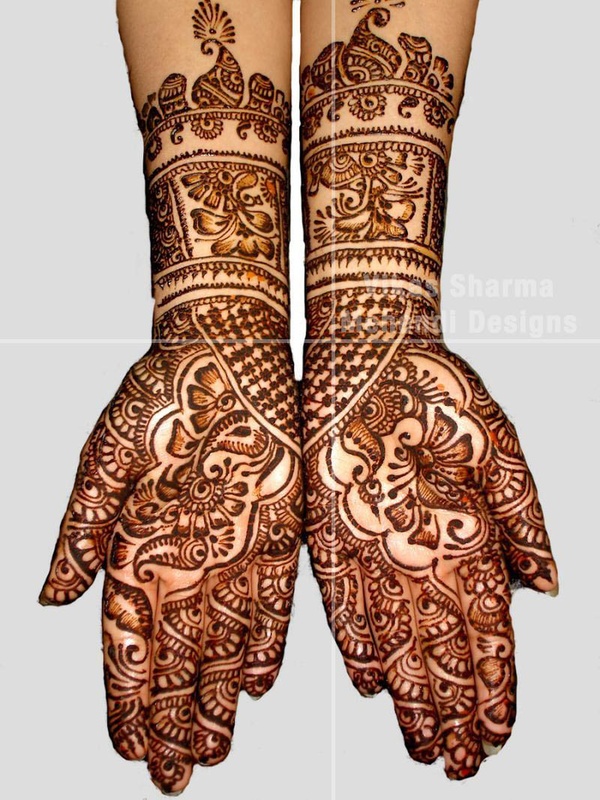 Call weddingz.in to book Vikas Sharma Mehndi Artist at guaranteed prices and with peace of mind.